June's Garden with spring blooming perennials and bulbs. 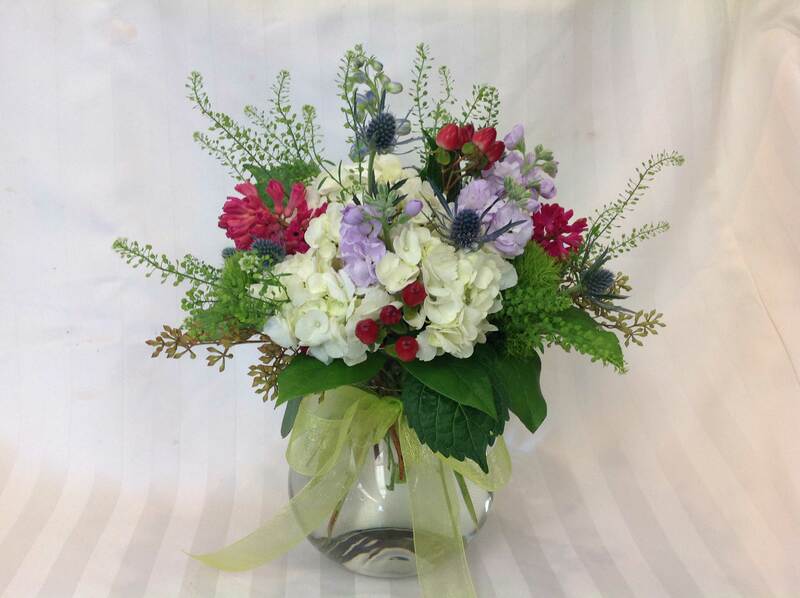 All arrangements are custom made and unique using seasonal materials. Prices are subject to change.